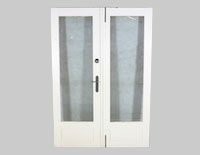 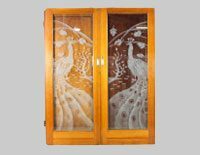 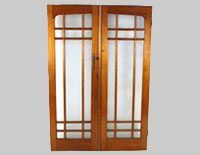 Here you will find an extensive range of double door sets. 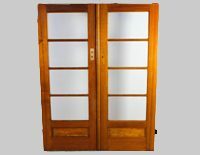 Generally, these doors include hinges, rebated mortice locks, slide bolts and are ready to install. 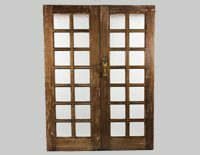 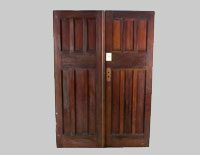 So whether you’re on a budget or looking for a unique antique door set, we have you covered.